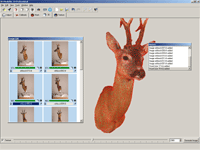 Creating a 3D model with iModeller Web Edition 3D is as easy as it gets: you take images of an object, load the image series into iModeller 3D, and the software automatically creates a 3D geometry and texture. 3D modelling no longer is a fiddly expert´s job - it is a mere child´s play! 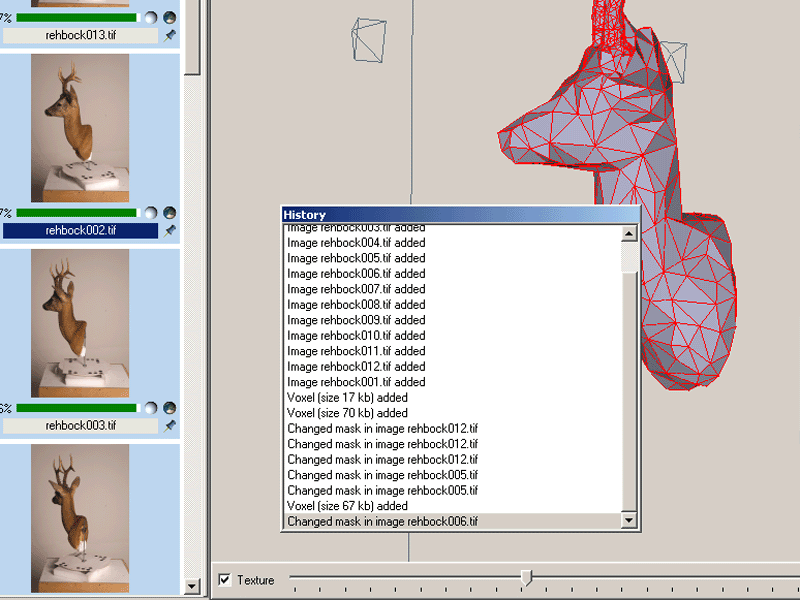 The original, tab-based user interface turns the complex creation of 3D data into a consise process. All information is available - whereever and whenever you need it. 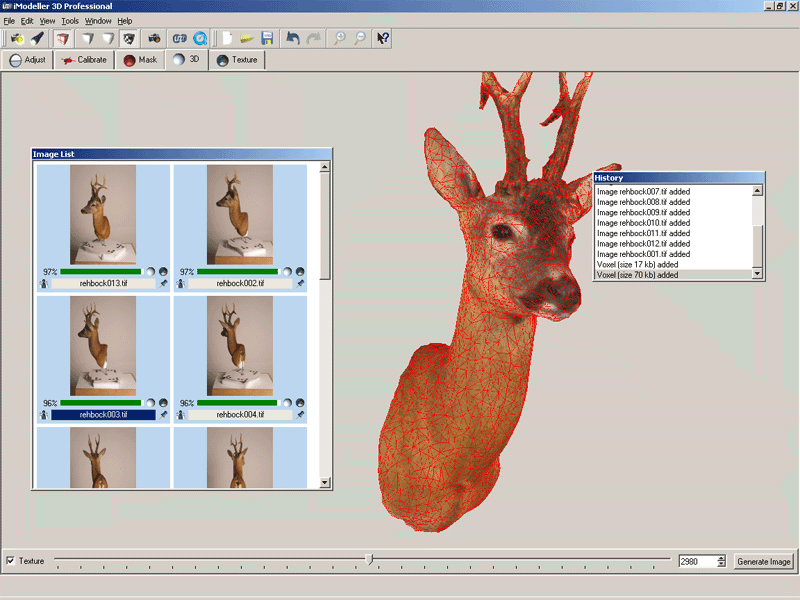 With the new release, the award-winning iModeller 3D user interface has even further been improved. An innovative modular approach allows for free floating GUI parts, and new ZoomToPoint and SmartClick functionalities add to the intuitive handling. The new History functionality enables you to switch back and forth between different steps of the wokr flow. With iModeller 3D, even absolute 3D graphics newbies will produce great results in a blink.